Welcome Home to Sweet Bay! 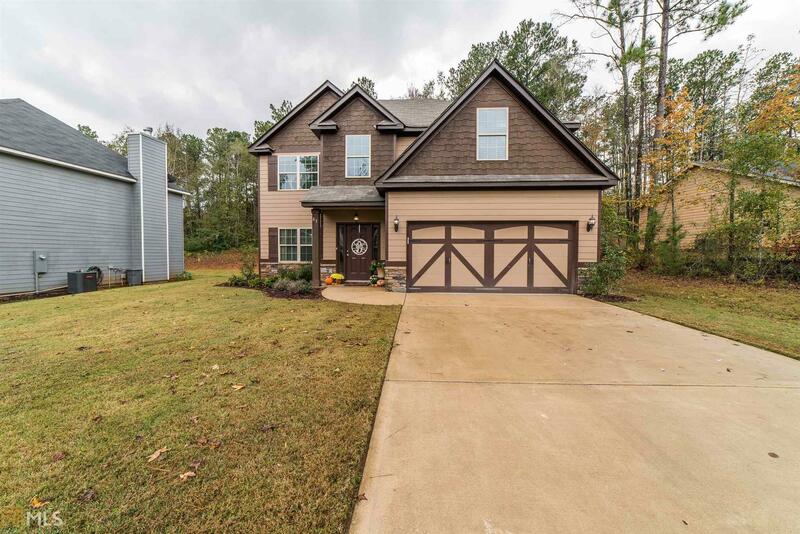 Energy efficient home features a 2 story Foyer, w/ hardwoods flowing to a gourmet craftsman kitchen w/ island, stainless appliances, granite counters, pantry & breakfast area. Main level features a powder room, mud room, Separate Dining Room w/ Designer ceiling and wood floors. Open floor plan. FR with Fireplace. Owner&apos;s suite featuring sitting area, Separate tub & shower & walk in closet. All bedrooms have decorative ceilings. Signature game day patio with fireplace.